GAINESVILLE, Ga. -- The press conference with the family of Bou Bou Phonesavanh started out before the verdict had come in, with smiles and a sense of optimism. 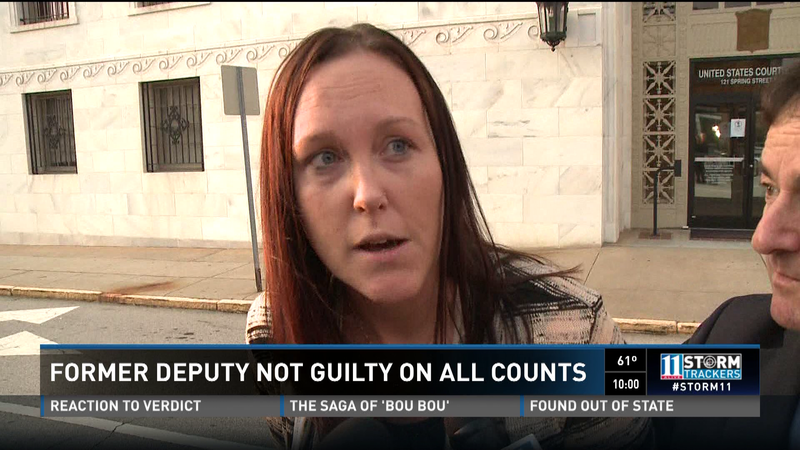 But halfway through, 11Alive gave them the news that the verdict against the former Habersham County deputy, Nikki Autry, was "not guilty." The parents' immediate reaction was disbelief. "How America going to justify this?" said Bounkham Phonesavanh, the child's father. "How can we explain this? I thought this country [was] built with the truth. That's why we believed in this. I cannot believe it." After the shock and tears came the anger. The family's lawyers applauded the US Attorney for at least trying, saying they had a strong case. 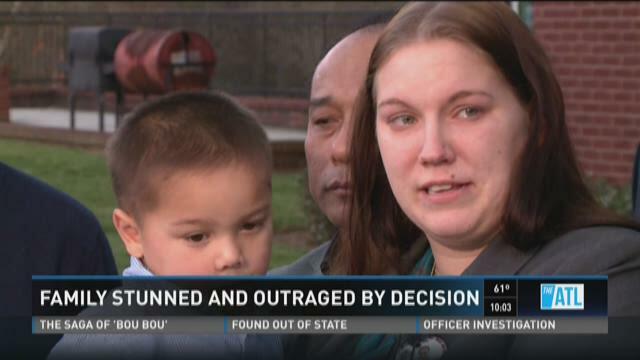 The boy's mother says the jury's decision adds insult to the horror they have had to live through. "We have to live with it every day," said his mother. 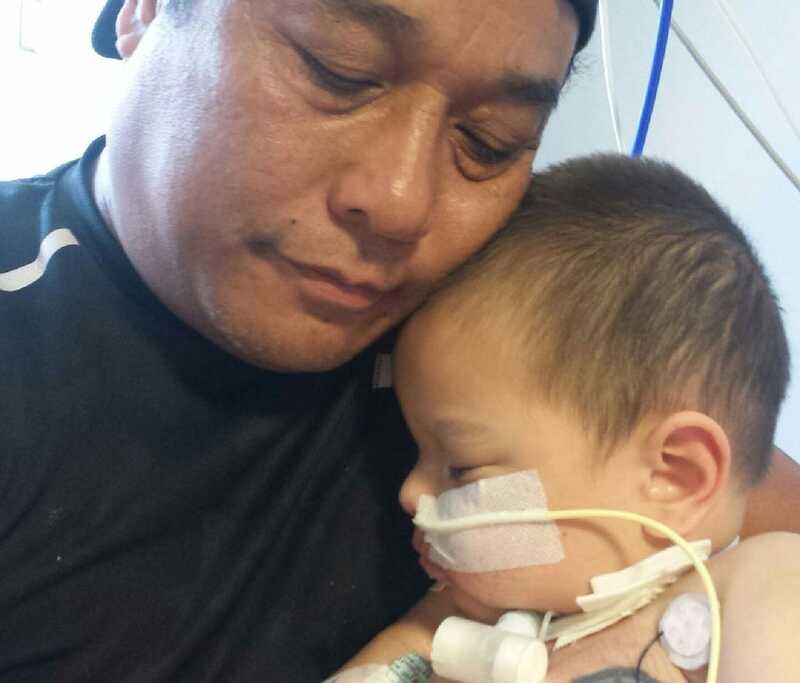 "My son is never going to stop having to have surgeries. He's never going to stop feeling that pain. My children, possibly for a long time, won't stop having those nightmares." The family heads back to Wisconsin now, where they will try to understand exactly what went wrong.